Infinix opened up the floor for the S series smartphones back in 2016, with the very first infinix Hot S, then came the Hot S2 in the following year, and today, we are welcoming and celebrating the launch of a new device from Infinix, the infinix Hot S3. 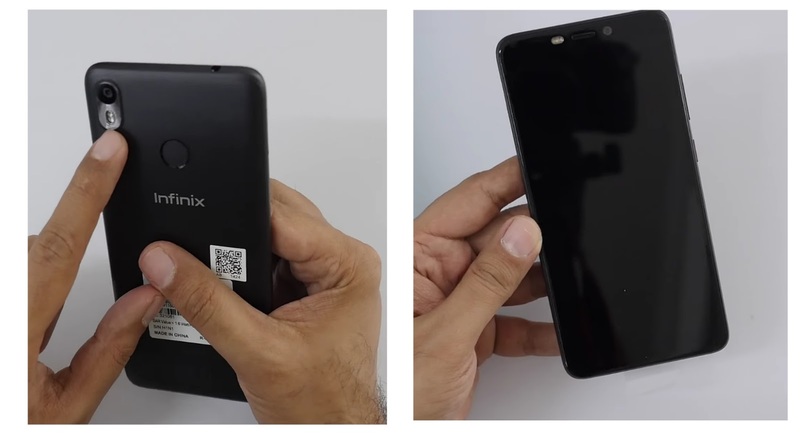 First of all, this is the first device infinix is launching this year, and for reasons best known to them, this device was quietly launched in india few days ago, without any hypes and rumors. 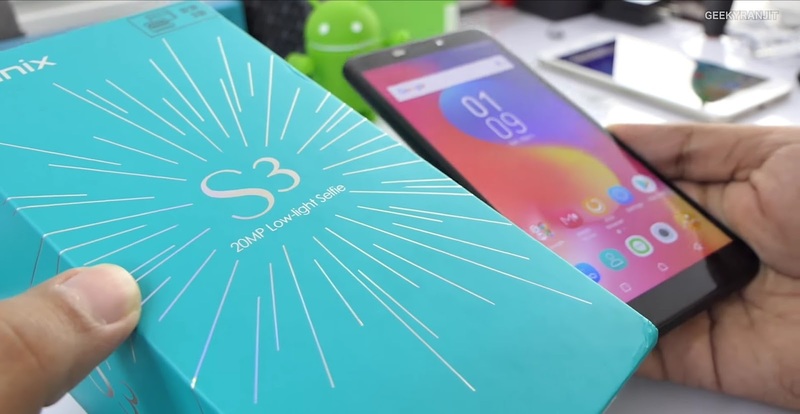 So in today's article, we'll be taking a quick look at the Hot S3, and try our best to jot down everything that we think you will like to know about this device. So without wasting our time, lets tear this device open, and see what's inside. Note: As at when writing this article, this device was only available in India, and we could not get our hands on it here in Nigeria. Which simply means that every images used in this article were all gotten from YouTube. 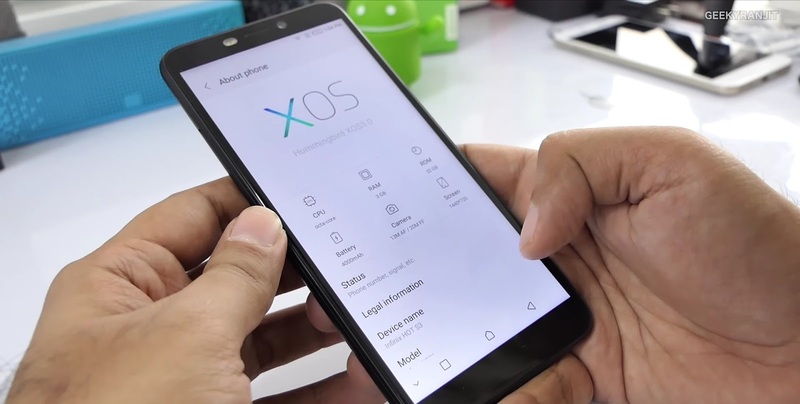 The Infinix Hot S3 took the first position in almost every aspect, first of all, this is the first device from Infinix to officially feature a Qualcomm Snapdragon 430 Octa-core processor, though the now late Hot 3 once featured a Snapdragon processor in some parts of the world, but that wasn't made official, and it wasn't given the kind of attention it required. Secondly, this is still the first Infinix device to launch with the now popular and most wanted Android 8.1 Oreo Version, and not to forget, it is also the first device from Infinix to come with a screen aspect ratio of 18:9. Cool right?... This simply tells us that, we are in to expect bigger things from infinix, with other upcoming devices, like the Note 5 and Zero 6, maybe a snapdragon 845 processor, and a curved edge screen. 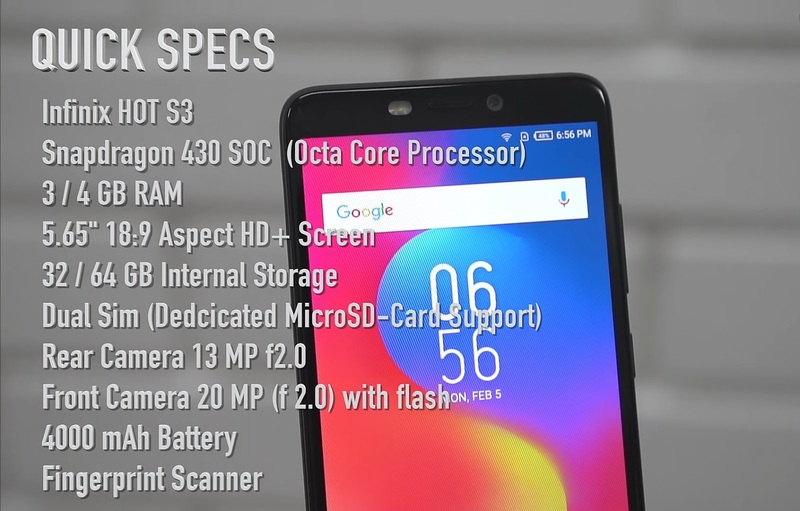 Other specs include a 5.65 inch HD+ display (not Full HD), it comes in two variations, you either get the 3GB RAM + 32GB ROM version, or the much higher 4GB RAM + 64GB ROM variant. 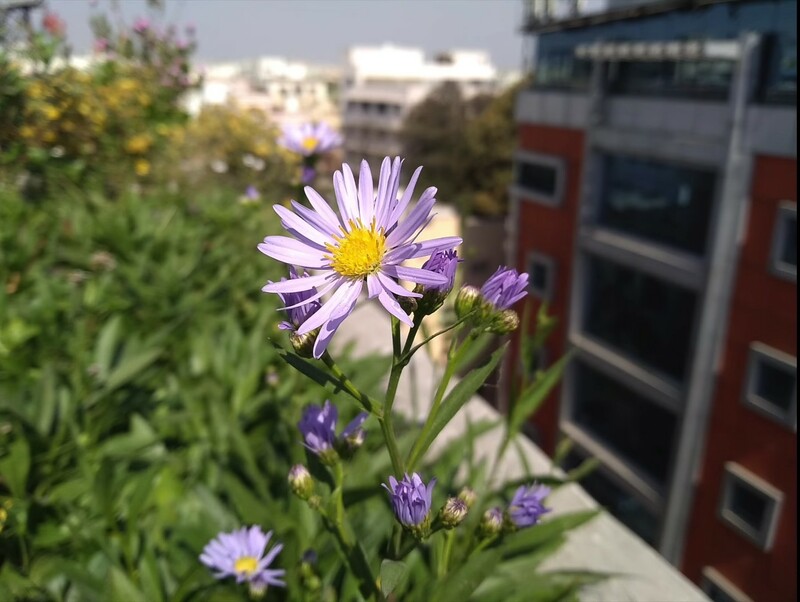 In the camera side of things, you are treated to a 13mp back facing camera, with an f2.0 aperture, and dual flash, on the front is fitted with a massive 20mp camera for low light selfies, same f2.0 aperture and dual tone flash..
You are getting a dual sim enabled device, with a dedicated microSd-card tray, which means that you're not gonna have to sacrifice any sim tray for microSd-card. It comes with the now aging micro usb 2.0, an acceptable 4000mAh battery, and need i tell you that this is the second device from Infinix to feature the latest and most sought after XOS 3.0 Hummingbird. Powering on the device for the first time, and you'll be greeted with that larger screen, that mangaed to fit into a smaller body, the screen looks vibrant, beautiful, crisp and clear, and operating the device too was a breeze, thanks to the Snapdragon 430 processor, even though it is an old processor. 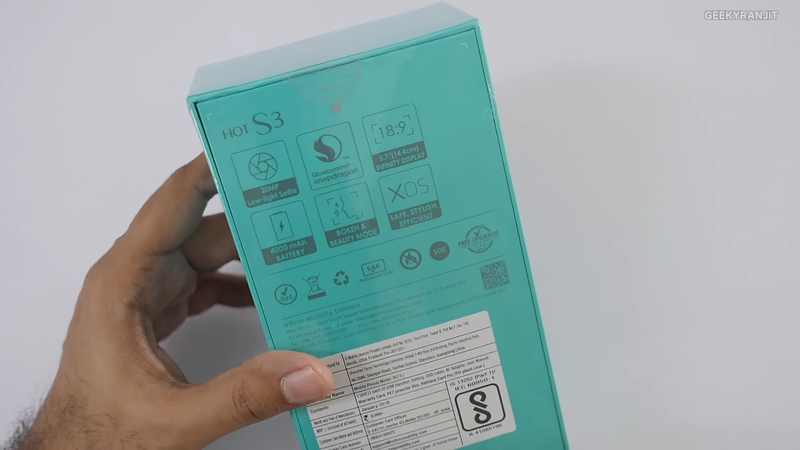 So guys, this is just a first look of the latest Infinix Hot S3, and as at the time of writing this article, this device is only available in the india, the launch date for other countries and especially Nigeria has not been given, but we'll be doing the complete review in the coming weeks immediately it is launched in Nigeria, and we are able to get our hands on it, so make sure to subscribe to our newsletter, so you'll get notified when it drops. 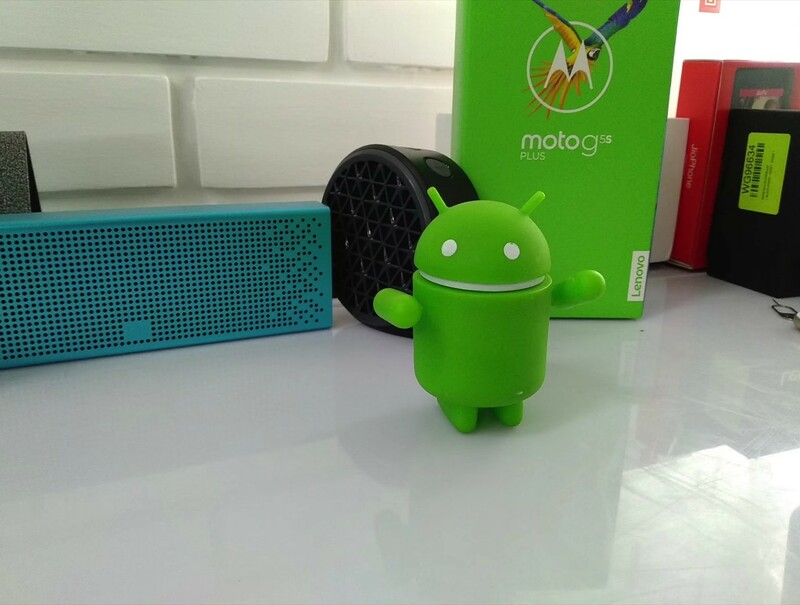 Let us know in the comments box, what areas you will like us to talk about in the full review, and also tell us what you liked best about the device. 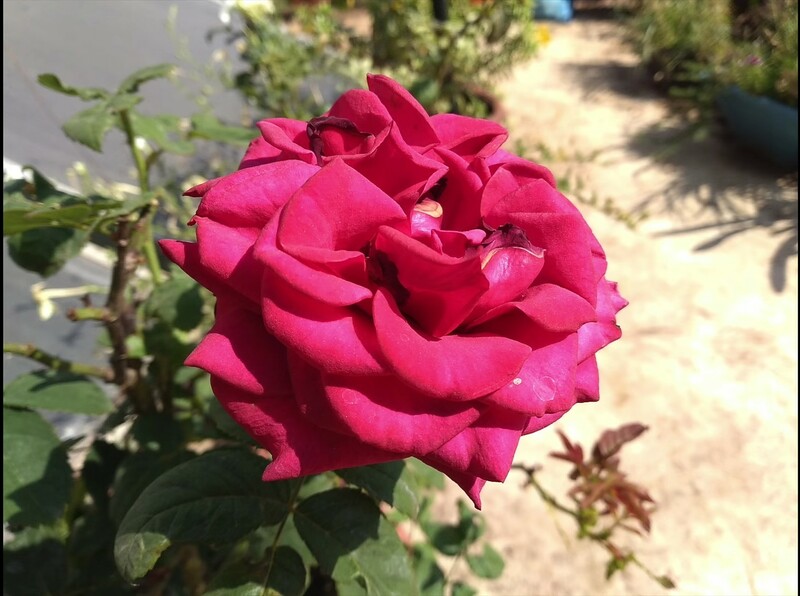 And don't forget to share too. pretty cool but im going for zero 5 over this because i have been waiting a while to see dual camera setup on Infinix device and its finally here. 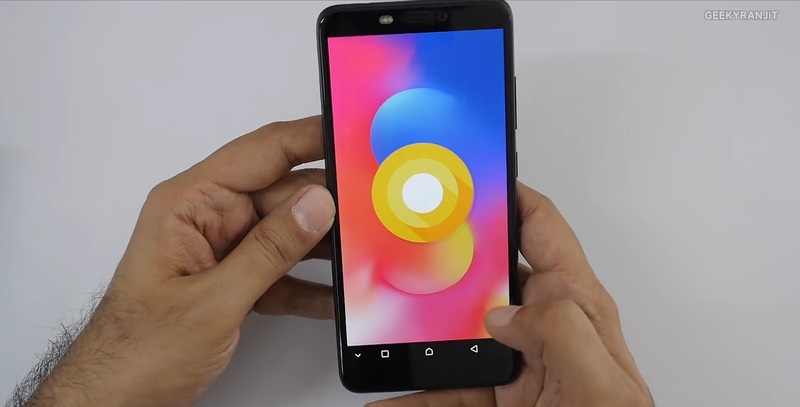 i hope they bring curved display to zero 6 and other upcoming phones. Lol... wise decision bro... i also to see a Snapdragon 835 or 845 processor running on Zero 6 and Note 5..